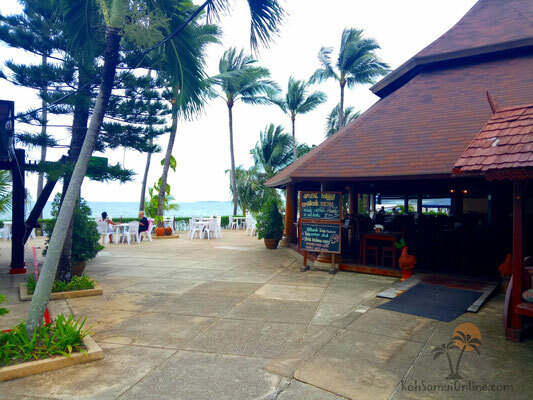 At this point, I show you where you can properly enjoy your Koh Samui vacation. 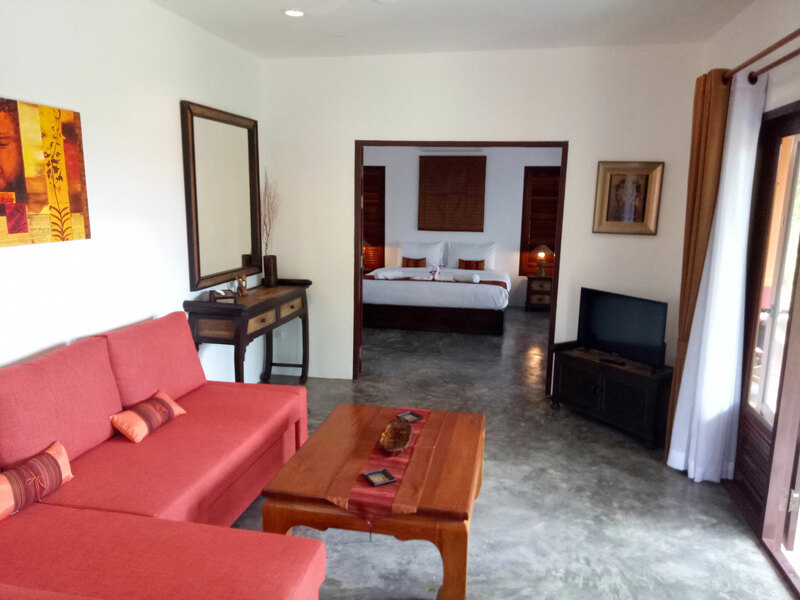 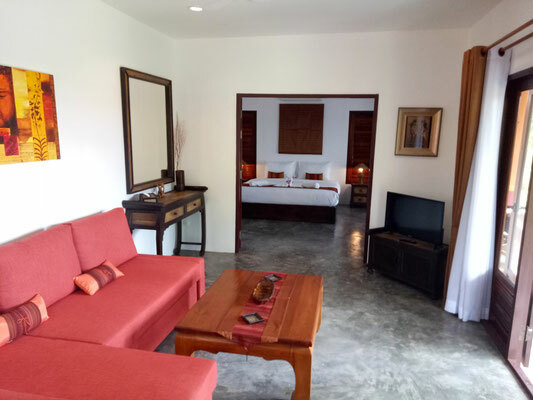 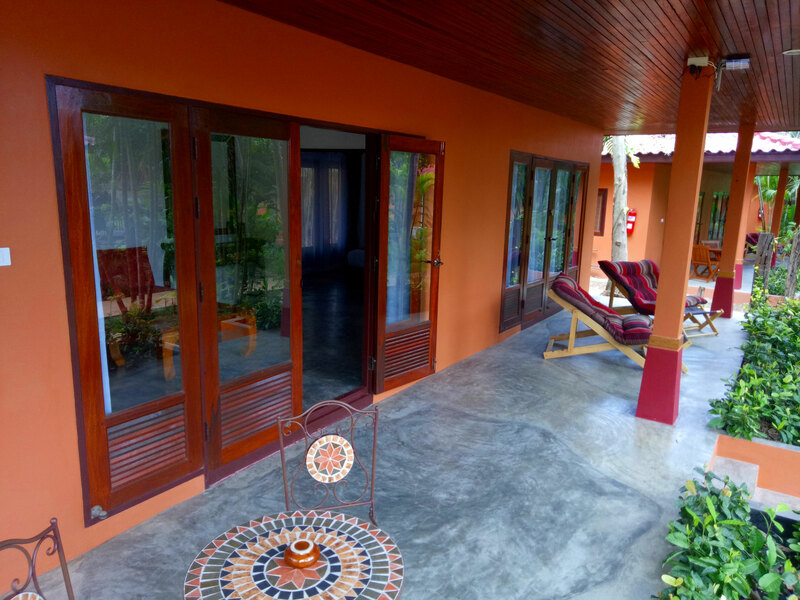 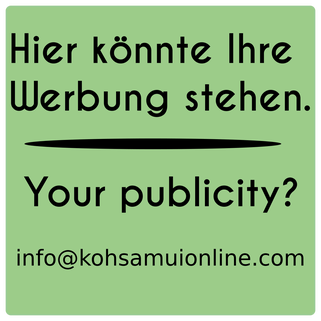 You will find countless lodgings on Koh Samui, in every price range and for all needs. 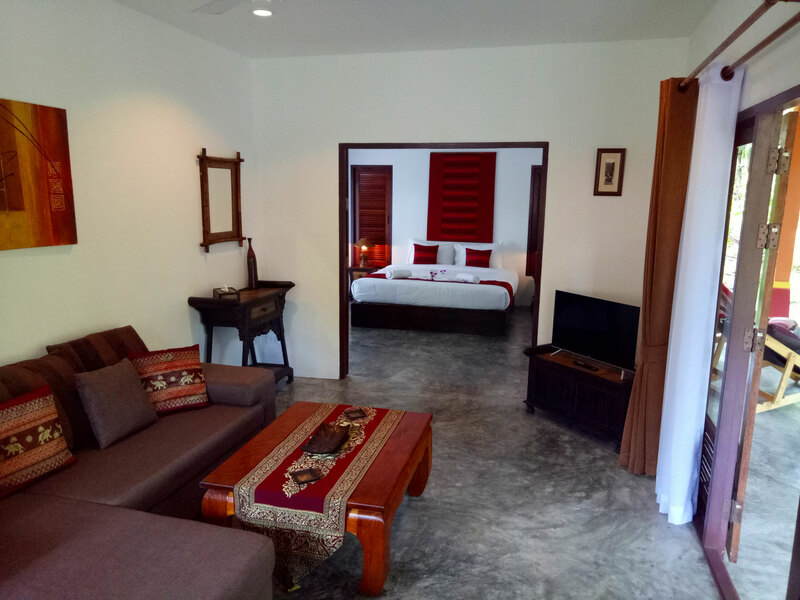 Find the nicest hotels in Maenam. 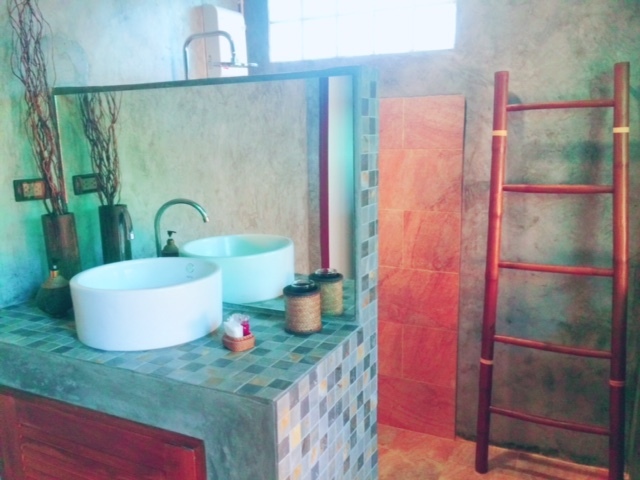 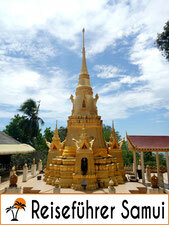 A small arrangement, with many pictures and infos, to the nicest lodgings in Maenam - Koh Samui. 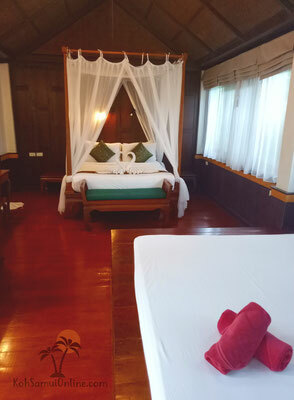 Who looks on Koh Samui for absolute rest, here for that I have what the fitting. 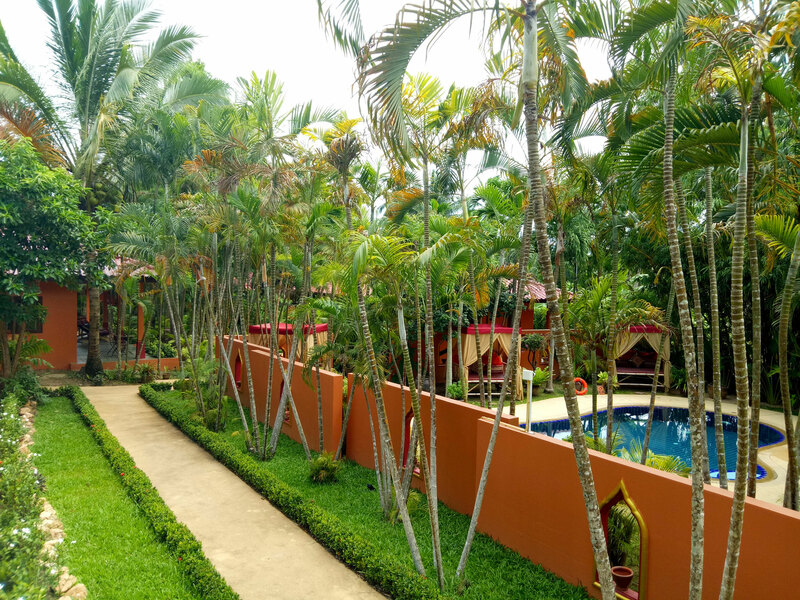 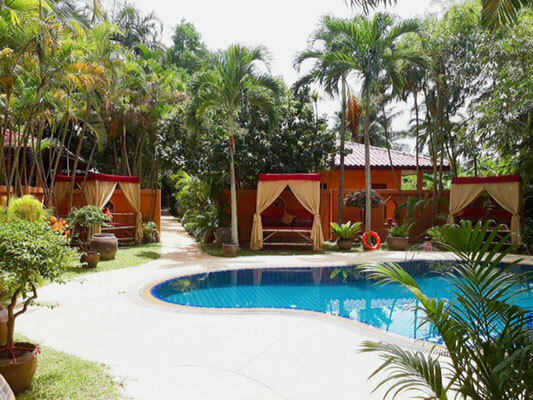 A villa Resort, remote in the jungle, with the highest standard, very luxuriously to furnished villas and good price power ratio. A rest like one you finds only seldom in this today's time. Recommendation: Luxury, in quiet location. Coco Palm Beach Resort lies in the district of Maenam, at one of the quietest beaches. 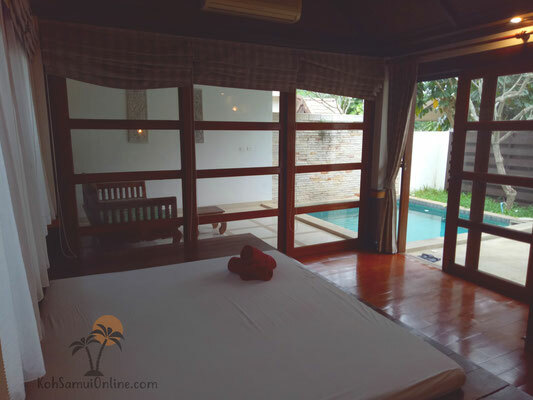 The beatiful at Coco Palm Beach Resort are the pool villa bungalows. Each of this villa bungalows has his private Swimming pool. 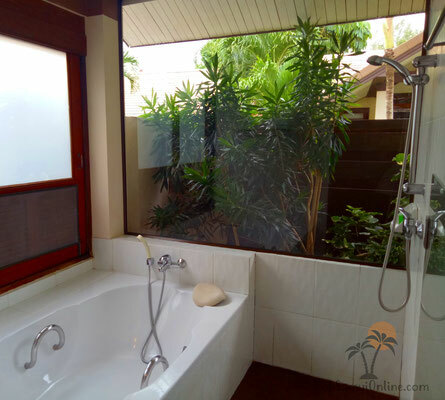 To switch off and spend a nice vacation the perfect opportunity.